Your solar year - the year that runs from birthday to birthday! Learn everything about the new year of your life! 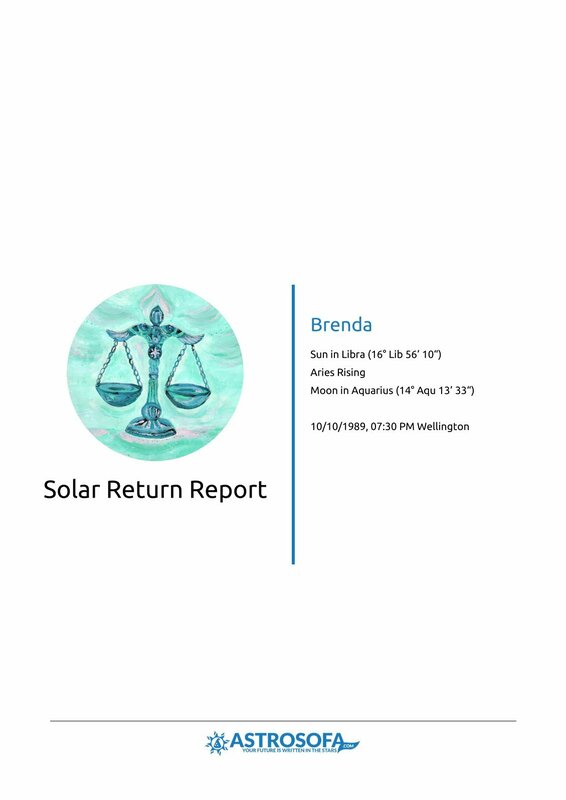 This Solar Return Report runs from birthday to birthday and examines the themes and issues that will arise for you during these 12 months. 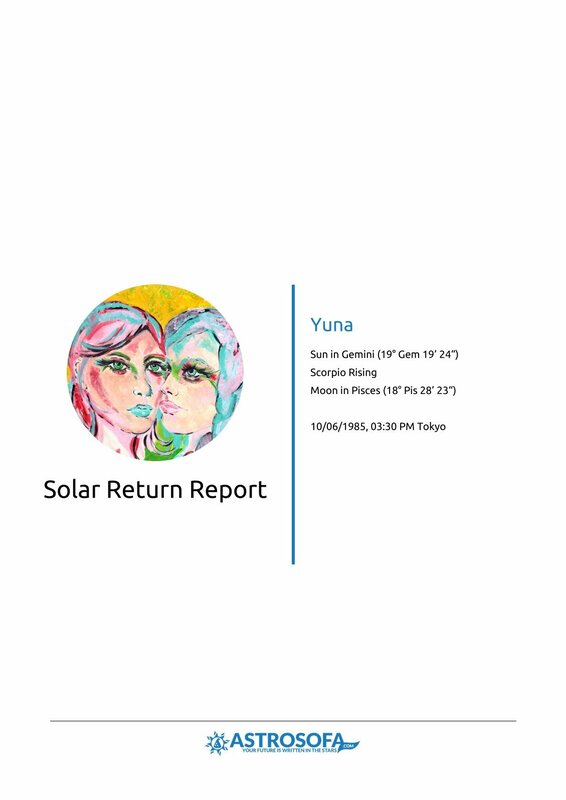 It shows you all transits and constellations for this period, and so you are prepared for new challenges and chances. This Horoscope is based on the precise moment when the Sun returns to its natal position. 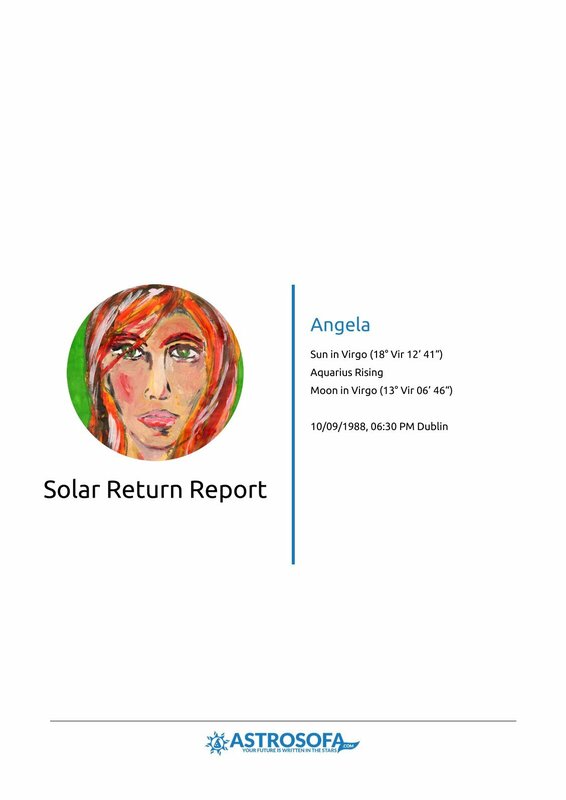 Keep in mind, this is hardly ever the same time of your birth, it could be two days earlier or later, and every year you will have a different solar chart.